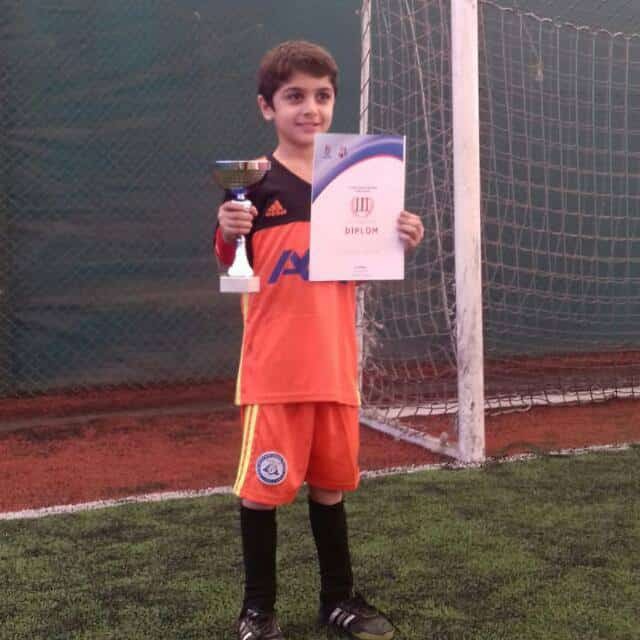 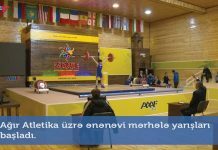 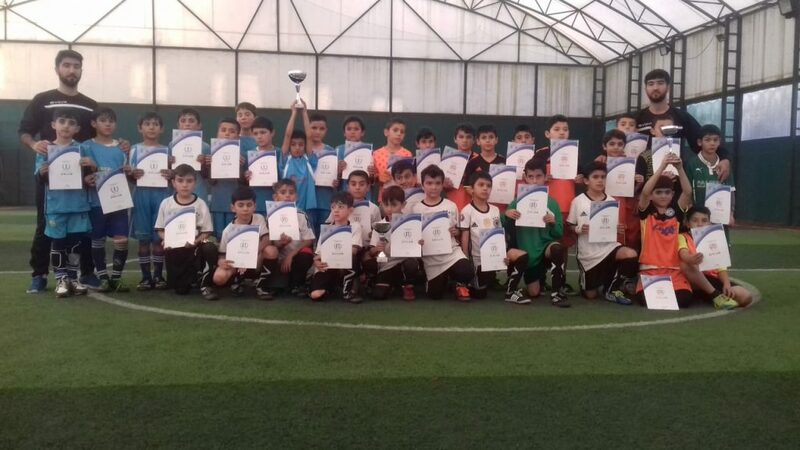 A 10-year-old football tournament was organized by the Azerbaijan Ministry of Youth and Sports and Southern Regional Football Federation. 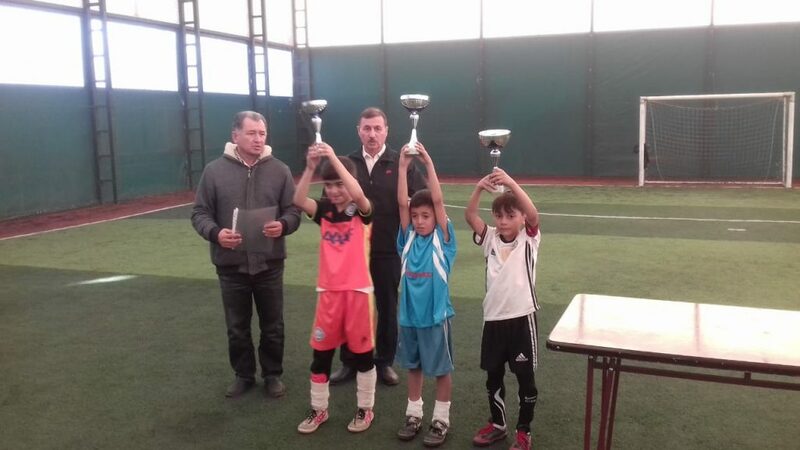 Jalilabad ranked first and Masalli finished the second place in the teams’ struggle of 8 regions. 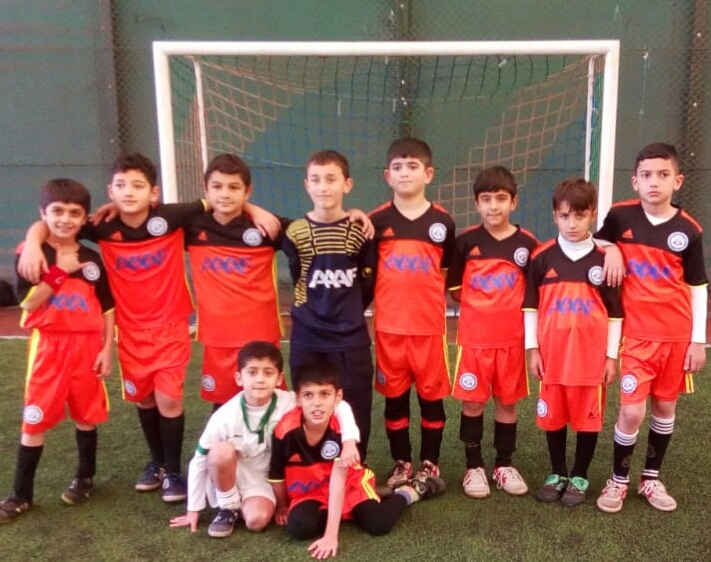 The third place was taken by “Zirve” team representing Lankaran. Next articleGreat success from gymnasts: 2 gold and 2 silver medals! 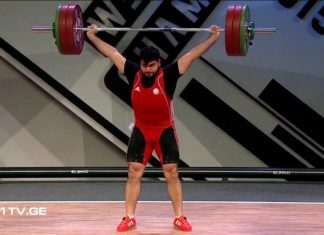 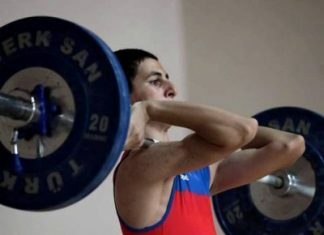 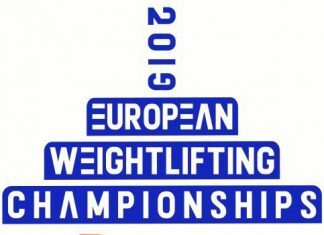 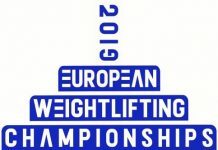 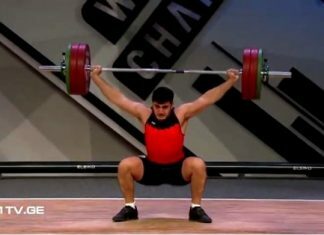 Omar Javadov is the winner of European Championship!